A better and safer world for children. 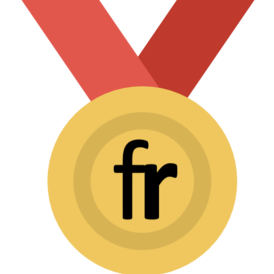 Started in May 2011. To save a child. Now, a registered Nonprofit for Child Rights. 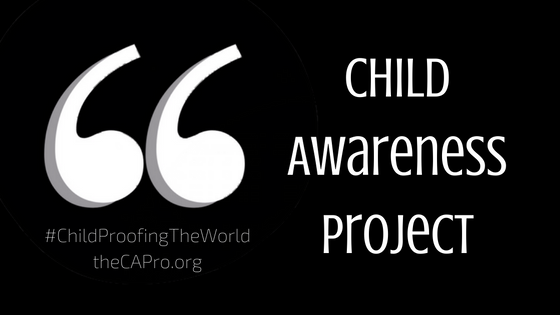 Child Awareness Project aims to make the world a safer and better place for children. We do this by advocating for children's rights (from the UNCRC framework) and incorporating them with the relevant Sustainable Development Goals (e.g. SDG 4). We employ means of advocacy both online and on-ground. Our mission is #ChildProofingTheWorld. This means that while parents/guardians/teachers work to childproof the environment of a child, they forget that the world is unfortunately a very unsafe place for children.